Nintendo has always been a company that goes outside the box for innovation. Let’s not forget that Nintendo started as a Hanafuda card company before they shuffled their plans and moved on to video games. They have always tried to better the “quality of life” for game players but they haven’t bluntly come right out and said that they’re trying to better the quality of life. Before I go any further on this, there needs to be a brief history lesson in terms of Nintendo developing things for the Quality of Life, or QoL. Started in the 80’s as the company that would get video game fans through the Games Crash of the decade. Fast-forward to the N64 era where Nintendo showed what a real 3D game should look like and how it should play. The Wii added brought attention to motion gameplay as well as exercise gameplay with the Wii Balance Board. It doesn’t hurt to be the masters at handheld gaming either, does it? Not much has been said of the Quality of Life initiative but what it sounds like is it doesn’t have to revolve around video gaming. 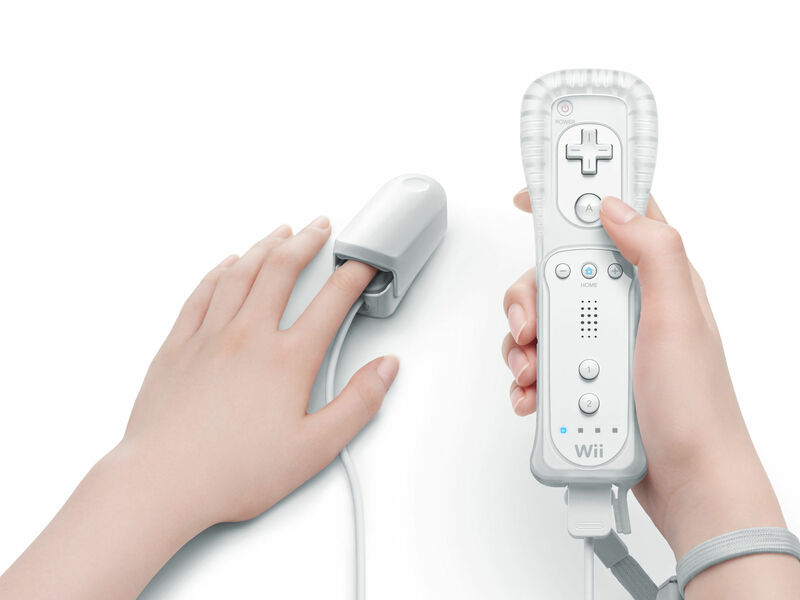 Plans for a heart-rate/vitality monitor as well as a sleep monitor were thrown about by Nintendo years ago but nothing has really come to the forefront on QoL. However not all is lost of the Quality of Life front since it was brought up by President Tatsumi Kimishima, He said “On the Nintendo QOL, I am making an effort so that I can continue to be satisfied. ( via Nintendo Everything for quote/translation) It will be interesting to see what becomes of the QoL aspect for Nintendo. What could they use it for if their main goal for it is NOT video games?